In the UK, so figures indicate, 10 million domestic cats account for 275 million prey items, of which 55 million are birds. in the USA, a 2013 article states, the number reaches 3.7 billion bird deaths. In Australia where the endemic prey population has evolved without cats, the problem has reached the stage where drastic measures have been imposed. There is a cat curfew for domestic animals in some states and a cull has been instigated to try to reduce the number of feral felines, currently estimated at 2 million. Keeping cats indoors is the obvious solution, but many owners are reluctant to stop their “cats being cats”. Even if the owner is on message, the cats may still find a way out. So a sensible compromise needs to be reached. 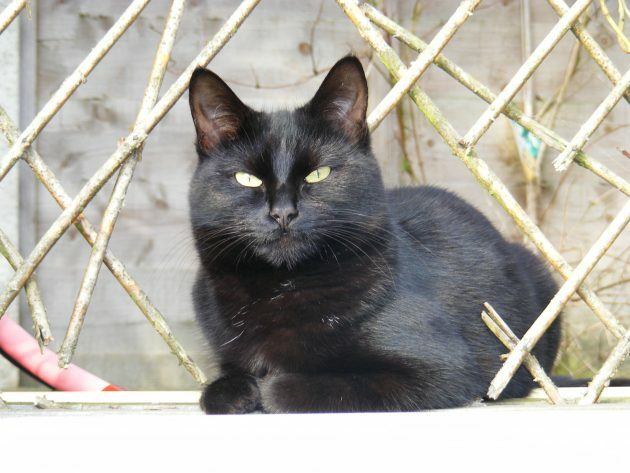 If you are a cat owner, there are a few measures that can allow your cat its freedom whilst giving the birds a sporting chance at their most vulnerable time of year. Cats hunt most actively in the hours around dawn and dusk, so please keep them in at these times. Many cat flaps have timers which can be set to prevent exit at set times of day. Effective use of timers could save millions of birds every year. If you don’t have this facility, adjust the cat flap to entry only so that you can control when they are allowed out. Please remember also that the darker months, when food is harder to come by and birds must spend more of their waking hours foraging for vital fuel, is a good time for hunting. So reset your timers to take this into account. Cats rely on stealth to ambush their prey. Please equip your cat with a bright collar, preferably with a bell, to reduce their capacity for surprise. 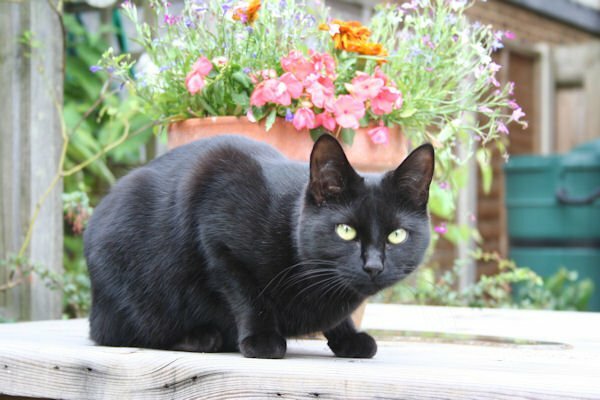 If you have made the commitment to your local wildlife and plan to keep your cat indoors, try this link for some useful advice to help your cat adjust. Here’s one for those who don’t own a cat, but have neighbourhood cats with no respect for property boundaries. Cats are ambush predators. They rely on cover from which to launch their hunting attacks. Place any feeding stations away from ground cover in which a cat might hide. Keep the feeders above 6 feet where possible and away from any raised surfaces which the cats may use as a launch pad. Have a great summer and may all your chicks fledge.